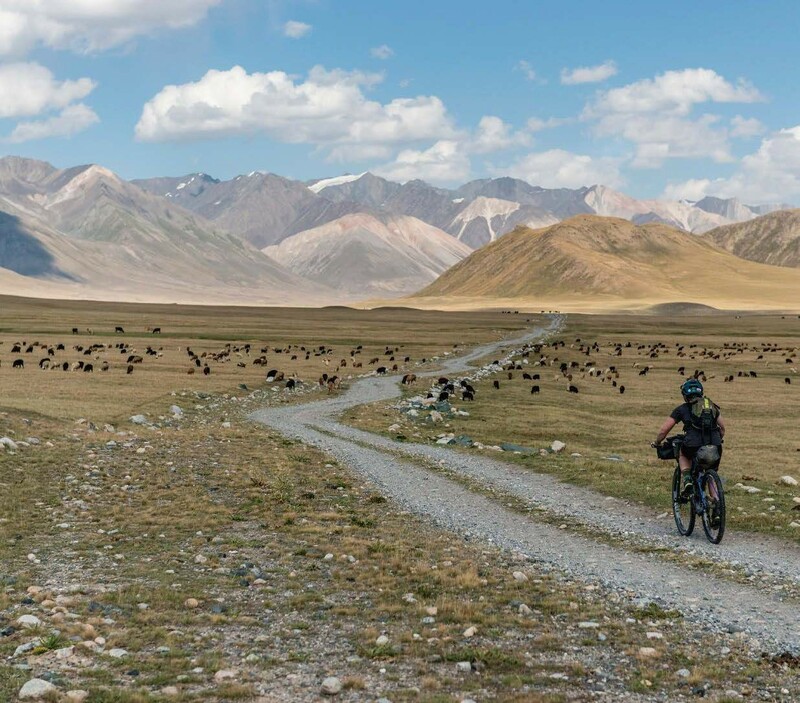 Before the Silk Road Mountain Race, Rickie Cotter journeyed alone in Kyrgyzstan to find some peace – and some fear – for herself. She ended up finding far more. ”Can you find me a bra? A dog has eaten mine.” Panic over, it’s in his cage. He’s just sitting on it. Kyrgyzstan is a place to expect the unexpected – a place where every day opens the door to something crazy, and that uncertainty brings with it a wild charm. And possibly even an unnerving charm. But that too, is part of the charm. I needed to leave. To turn off the internet for four weeks. I wanted to just ride my bike and needed to feel fear. My head was hectic leaving Bishkek, Kyrgystan’s capital, but as soon as I headed into the silence of the mountains I felt free. I could breathe. Kyrgyzstan, a landlocked country in the middle of Asia, is vast, bigger than Europe and harsher than the US. I cannot explain to you the sheer enormity of the mountains. 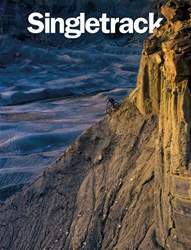 To ride uphill for seven hours into an endless range of rock, creeping ever closer to the clouds, turn by turn. Each pedal stroke stealing precious air from your tight lungs, yet your curiosity drives you forward, the reward of a visual feast, a final view that will take your breathe away and humble you in a heartbeat. The experience is impossible to put down in words.